IoT is the next 10 years new business opportunities. NB-IoT is the best technology for LPWA market. Last year is for the preparation of NB-IoT ecosystem, including standard, chipset, module, network and use cases. Now everything is ready, large scale commercialization has been kicked off. Based on Huawei project status, 30+ networks will commercially launch NB-IoT in 2017, which will cover more than 20 countries. This video interview Phil Marshall PhD, chief research officer of Tolaga Research, discuss NB-IoT development and advantages of it. 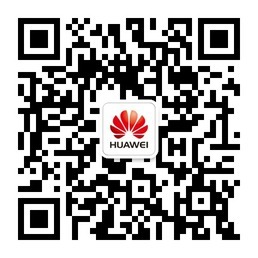 Copyright © 2017 Huawei Technologies Co., Ltd.